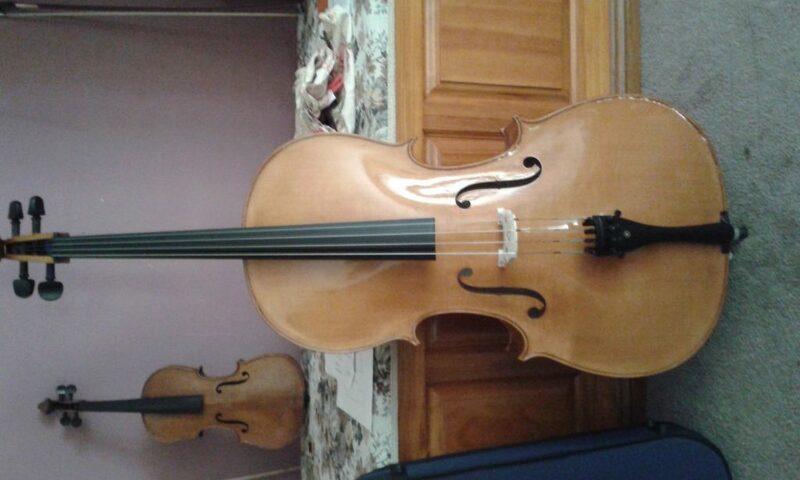 New hand crafted Violoncello by Sophia’s Strings. Body shape to our own design, belly – European spruce, back, neck and sides – Bosnian maple, fittings – ebony. Fitted with Larsen strings. Powerful rich tone with excellent projection.